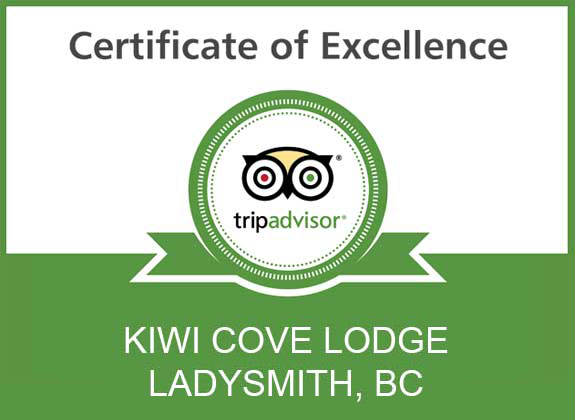 Ladysmith BC Accommodations at Kiwi Cove Lodge is committed to protecting your privacy and developing technology that gives you the most powerful and safe online experience. This Statement of Privacy applies to the Ladysmith BC Accommodations at Kiwi Cove Lodge Web site and governs data collection and usage. By using the Ladysmith BC Accommodations at Kiwi Cove Lodge website, you consent to the data practices described in this statement. Ladysmith BC Accommodations at Kiwi Cove Lodge collects personally identifiable information, such as your e-mail address, name, home or work address or telephone number. There is also information about your computer hardware and software that is automatically collected by Ladysmith BC Accommodations at Kiwi Cove Lodge. This information can include: your IP address, browser type, domain names, access times and referring Web site addresses. 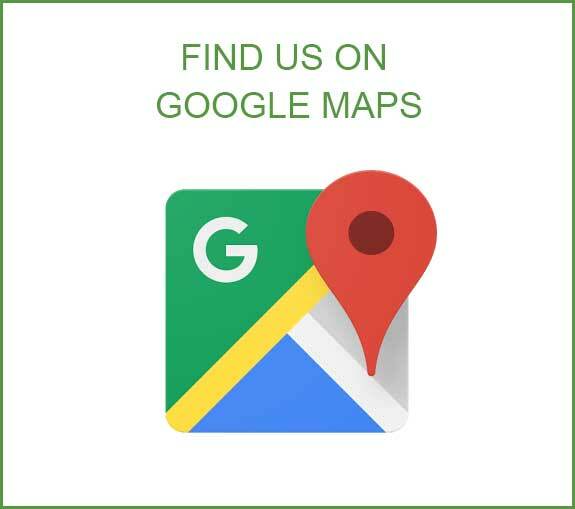 This information is used by Ladysmith BC Accommodations at Kiwi Cove Lodge for the operation of the service, to maintain quality of the service, and to provide general statistics regarding use of the Ladysmith BC Accommodations at Kiwi Cove Lodge Web site. 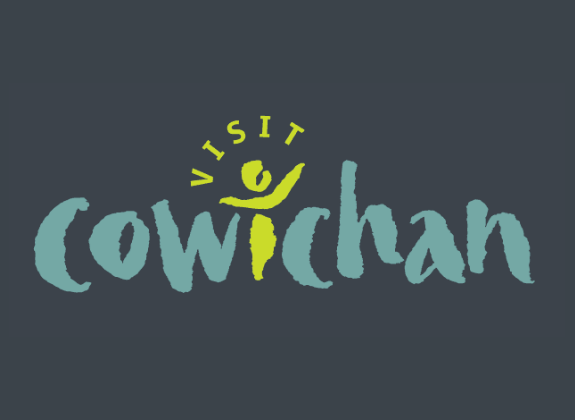 Ladysmith BC Accommodations at Kiwi Cove Lodge encourages you to review the privacy statements of Web sites you choose to link to from Ladysmith BC Accommodations at Kiwi Cove Lodge so that you can understand how those Web sites collect, use and share your information. Ladysmith BC Accommodations at Kiwi Cove Lodge is not responsible for the privacy statements or other content on Web sites outside of the Ladysmith BC Accommodations at Kiwi Cove Lodge and Ladysmith BC Accommodations at Kiwi Cove Lodge family of Web sites. Ladysmith BC Accommodations at Kiwi Cove Lodge collects and uses your personal information to operate the Ladysmith BC Accommodations at Kiwi Cove Lodge Web site and deliver the services you have requested. Ladysmith BC Accommodations at Kiwi Cove Lodge may also contact you via surveys to conduct research about your opinion of current services or of potential new services that may be offered. Ladysmith BC Accommodations at Kiwi Cove Lodge does not sell, rent or lease its customer lists to third parties. Ladysmith BC Accommodations at Kiwi Cove Lodge keeps track of the Web sites and pages our customers visit within Ladysmith BC Accommodations at Kiwi Cove Lodge, in order to determine what Ladysmith BC Accommodations at Kiwi Cove Lodge services are the most popular. 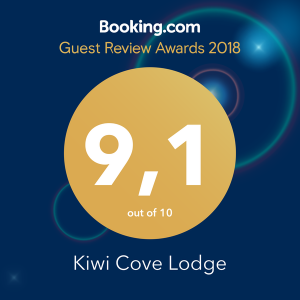 This data is used to deliver customized content and advertising within Ladysmith BC Accommodations at Kiwi Cove Lodge to customers whose behavior indicates that they are interested in a particular subject area. Ladysmith BC Accommodations at Kiwi Cove Lodge secures your personal information from unauthorized access, use or disclosure. Ladysmith BC Accommodations at Kiwi Cove Lodge secures the personally identifiable information you provide on computer servers in a controlled, secure environment, protected from unauthorized access, use or disclosure. Ladysmith BC Accommodations at Kiwi Cove Lodge welcomes your comments regarding this Statement of Privacy. If you believe that Ladysmith BC Accommodations at Kiwi Cove Lodge has not adhered to this Statement, please contact Ladysmith BC Accommodations at Kiwi Cove Lodge at info@kiwicovelodge.com. We will use commercially reasonable efforts to promptly determine and remedy the problem.